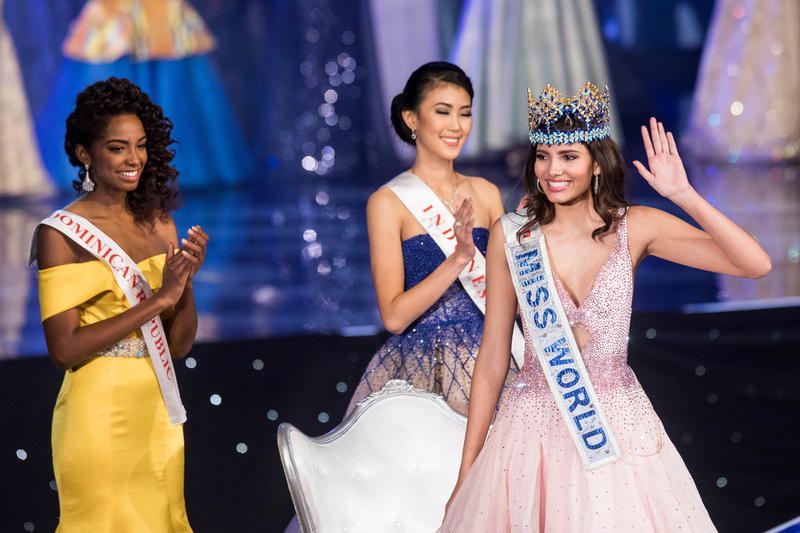 This will be Miss World 2016 Official Thread!! Finally!!! 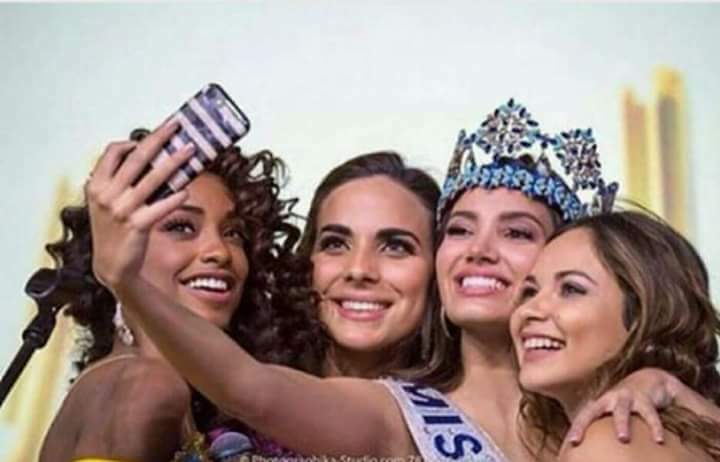 After 2012 another great Miss World PR, they got it right this year! Fresh and elegant, a frontrunner! Sorry for her fans - including my dear Desi - but for me she is "just ok". But well... congrats to PR, a traditional and big "miss school". Puerto Rico will receive Stephanie on January 12, 2017. 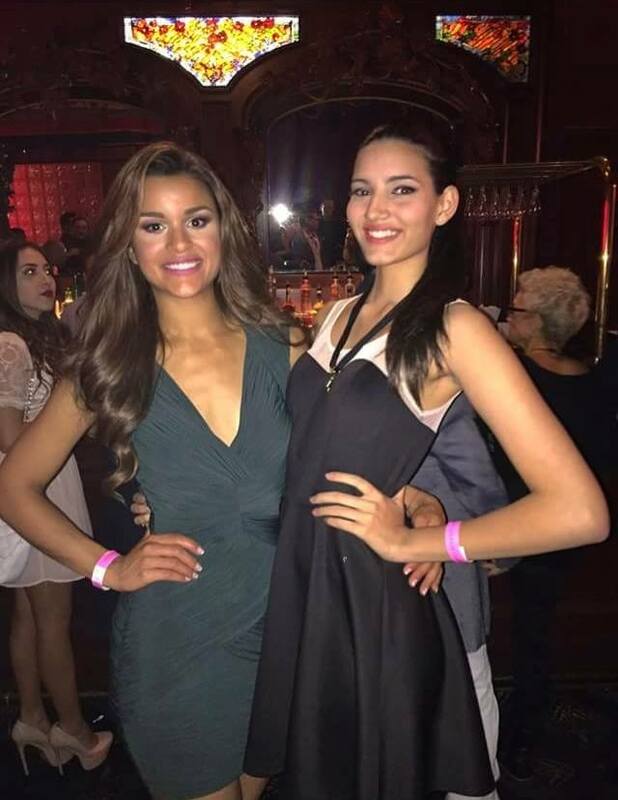 Desi wrote: Puerto Rico will receive Stephanie on January 12, 2017. Yes. PR will be her 1st international trip. 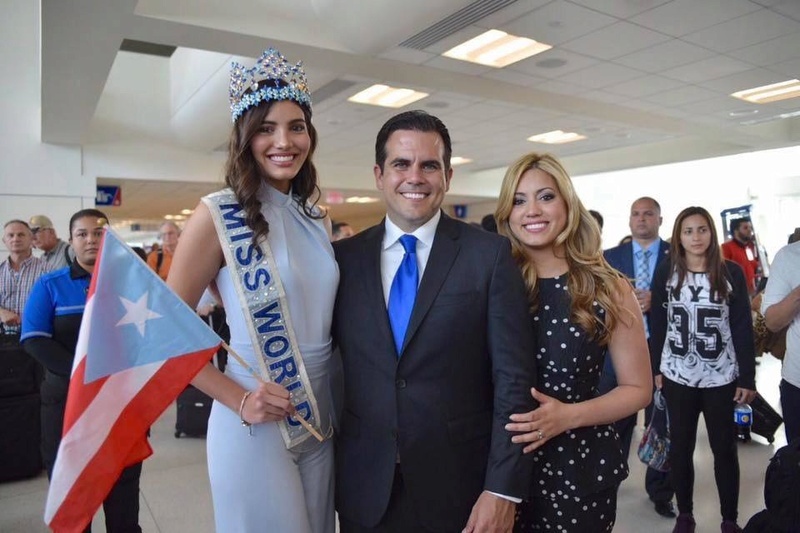 The recently elected governor of Puerto Rico, Dr. Ricardo Rosselló and his wife the 1st lady Beatriz Rosselló, waited for Steph's at the airport.